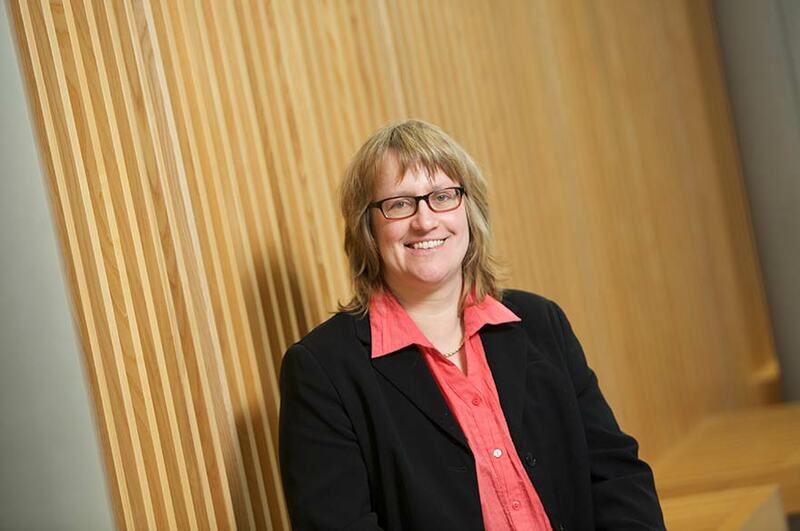 A Nottingham Trent University lecturer has won a major award for her work to integrate sustainability across the university curriculum. Dr Petra Molthan-Hill received the Sustainability Professional prize at the annual Green Gown Awards for her leadership of the university’s Green Academy, which focuses on championing sustainability within all University courses. The prize celebrates universities and colleges who lead the way in sustainability, securing a brighter future for society. Dr Molthan-Hill, of Nottingham Business School, has worked hard to ensure every student from across 640 courses will learn about sustainability as part of their teaching programme. Using sustainability development goals set out by the United Nations (UN), Dr Molthan-Hill has enabled students to gain knowledge of sustainability, which will be carried with them after they graduate. Her commitment to the environment has also been reflected in her management of the award-winning Greenhouse Gas Management Project, which places business students in small and medium businesses to help them reduce their carbon emissions. Dr Molthan-Hill said: “It is a great honour to be presented with this award, the Green Academy team continually work hard on our sustainability projects, and it’s great to be recognised for the direction we are taking our work. Elsewhere in the university, the catering team was highly commended in the food and drink category. This recognised schemes such as recycling cooking oil for use as bio-fuel, the donation of unsold sandwiches to the homeless and the reduction of food miles by sourcing meat and produce from within a 50-mile radius of the university. Professor Eunice Simmons, Deputy Vice-Chancellor at Nottingham Trent University said: “At the university we are fully committed to embedding sustainability into everything we do and, following on from the recent Gold result in the Life index audit, our performance in these awards reinforces our position at the leading edge of sustainability in our sector. Other shortlisted projects included the Pavilion building at Clifton Campus, in the Built Environment category, and the ‘Greening the City’ project, which was a finalist in the Facilities and Services category. The Green Gown Awards are run by the Environmental Association for Universities and Colleges.